March 1, 1941: When station W47NV in Nashville, TN started its operations on this particular day, it highlighted the start of Commercial FM broadcasting in the U.S. Since Armstrong developed the FM Radio in the 1930’s, it focused mainly on broadcasting program services. However, this trend shifted during World War II when the FCC, a US government independent agency with regulatory authority, moved the FM frequencies. Basically, such a step made the FM radios in the pre-war era worthless. The movement to higher frequencies also cost much more for the stations, causing some to simply close their doors. 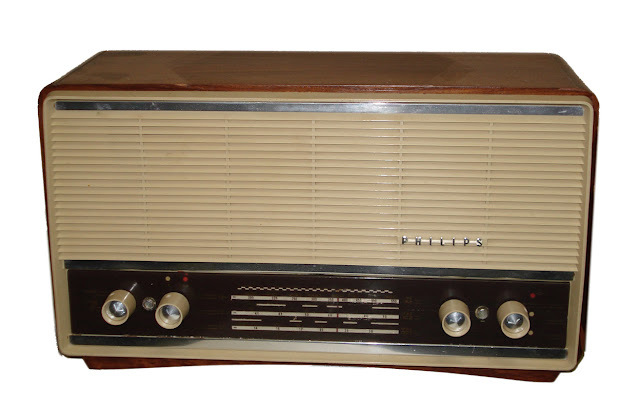 This affected public confidence in FM and FM radio’s development. Though the radio station did not completely recover from this setback, the FCC’s grant for the first commercial operation helped the radio station to align itself with development again. One of the first commercials was bought by Socony Vacuum Oil Company, now known as Mobil.